The academic standard of the St. soldier’s public school is of very high-quality. The School is founded in the year 2003. This is a big, roomy and eco-friendly building. 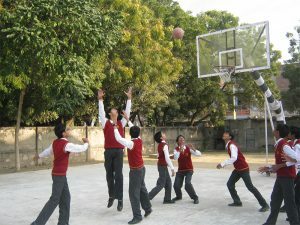 It is a CBSE documented school and also it has its affiliation for the senior . This is a English medium school but have compulsory language, Hindi. St. soldier’s public school School is a secular institution and the aims of the school are all round development of students to provide them a future goal and moral values. The school is run under the sponsorship of Sikh Samaj, Jaipur. It is governed by Shri Guru Nanak Dev Sat Sang Sabha Education Board. 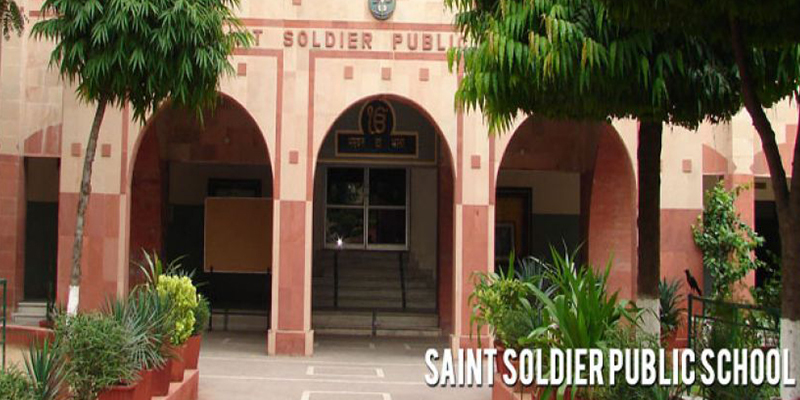 In St. soldier’s public school, admission is done merit basis, it does not depend on class, caste, creed or religion. This is important to done registration for admission. You can have the registration form for admission from the school office which will be available with certain fee. In the case of transfer, You should have Transfer Certificate counter signed by District Education Officer. If there is no T.C, admission will be provisional. If any of your related documents are not submitted within a month from the date of admission, admission will be canceled. 1. You should have a birth certificate. 2. Previous class mark sheet. 3. Transfer Certificate issued by the previous school. 4. Migration Certificate for admission in class 11th. 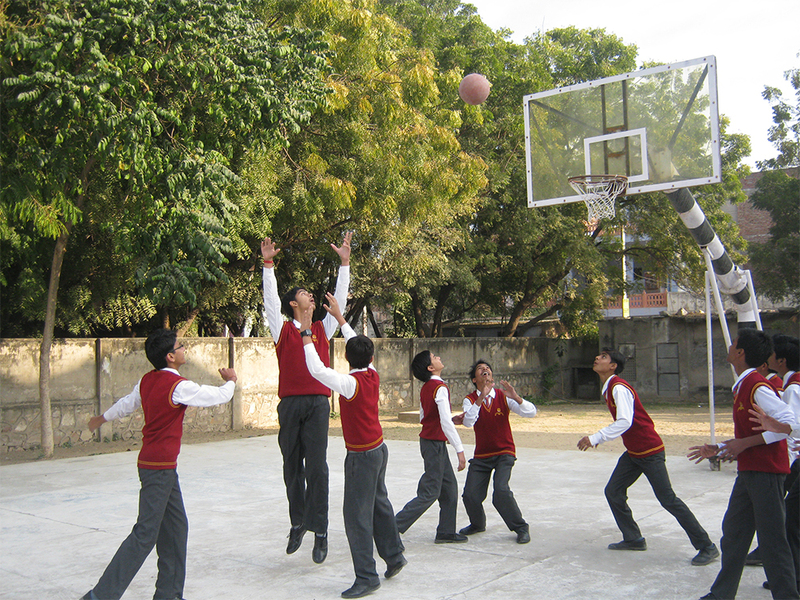 St. Soldier’s public school have many facilities for their students, as they want all round development of their students, so they arrange different activity’s facility.